“This very important and worthwhile project is the first of its kind on Staten Island and Yellow Boots is honored to be working with a company like Timberland, which puts an emphasis on volunteerism and service to the community. It is bittersweet for us to spend this day giving back, not only to help Sandy survivors, but to pay homage to those who sacrificed on 9/11,” said Melissa Malec, Corporate Relations Outreach for Yellow Boots. This project preempts the first year anniversary of Sandy (10/29/13) and includes the placement of a living memorial and memorial garden to Sandy Survivors. 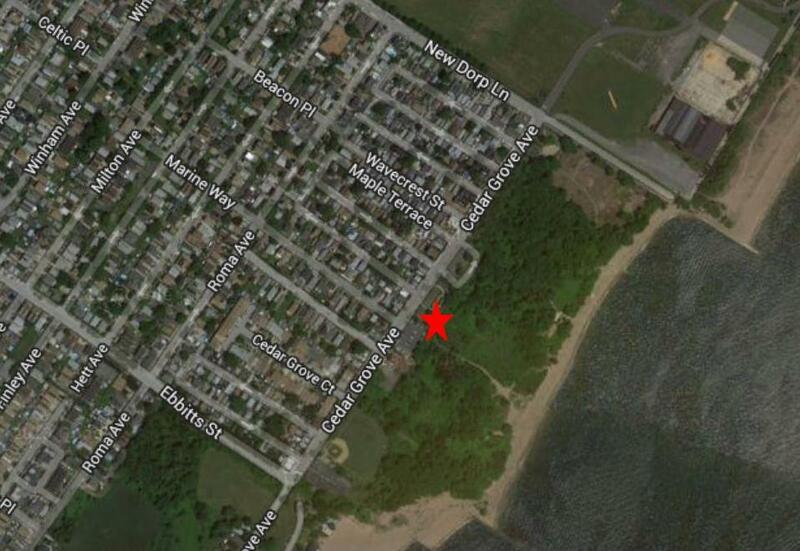 Hard hit Cedar Grove Park will get a new look, with an extensive cleanup taking place, new planting and landscaping, mulching and also beautification and cleanup at several private residences in New Dorp Beach. “For us, this project represents building the morale of the community – overcoming and paying homage to those who lost their lives in Sandy. It also symbolizes the strength and resiliency of the community. Sandy changed many things for those who suffered in its aftermath, but it also forged bonds between neighbors. Strangers became friends and friends became family. As the months go on, Sandy Survivors are slowly getting their lives back to a new normal, but the reminders of the trials they endured together will always be there,” said Mike Hoffman, Co-Founder and Inter-field Operations Director for Yellow Boots. Timberland and Yellow Boots would like to thank NYC Parks, Partnership for Parks, New Dorp Beach Civic Association, Siller Foundation, NYC Department of Sanitation, New York Cares, Touch of Green Nursery & Garden Center, Nunzio’s, Vanbro Corp. and Stephen Margarella of Margarella Industrial Construction for assisting with expertise, arrangements, materials, manpower, and of course all the volunteers who will help make this project a success.